Adverse health effects from exposure include neurological and organ damage to the brain, liver, and kidneys. Lead enters through inhalation and ingestion and travels through the blood and into the bones. These toxic effects can be permanent. It is particularly harmful to young children. The good news however is that the risk of these harmful effects can be greatly lessened through proper testing and work practices. Paint chips, dust, and drinking water are the most common test requests. The best lead paint testing for contractors and home remodelers is paint chip sampling and analysis in the lab by atomic absorption. 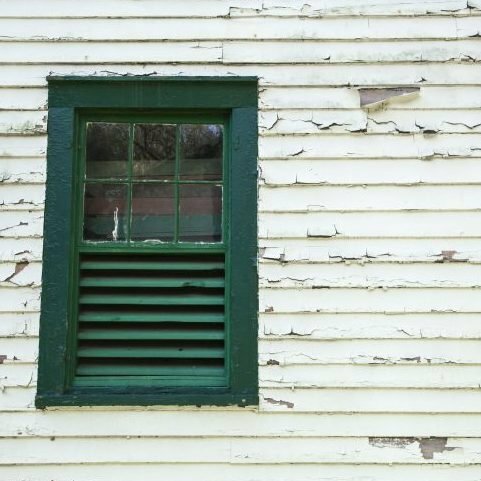 This method is terrific for detecting even very low levels of lead in paint that can still cause a concentrated exposure particularly from dust-generating activities such as sanding and chipping. Many contractors and home remodelers prefer to procure lead testing services from an Oregon Health Authority (OHA) certified firm. JSE’s lead inspectors are available to visit your job site or home to sample and test for you. Contact us to speak with a consultant and set up an appointment. Rush service is available as are discounts for repeat clients and large sample volumes. For our residential clients, we are pleased to offer discounts for senior citizens and our nation’s military veterans. 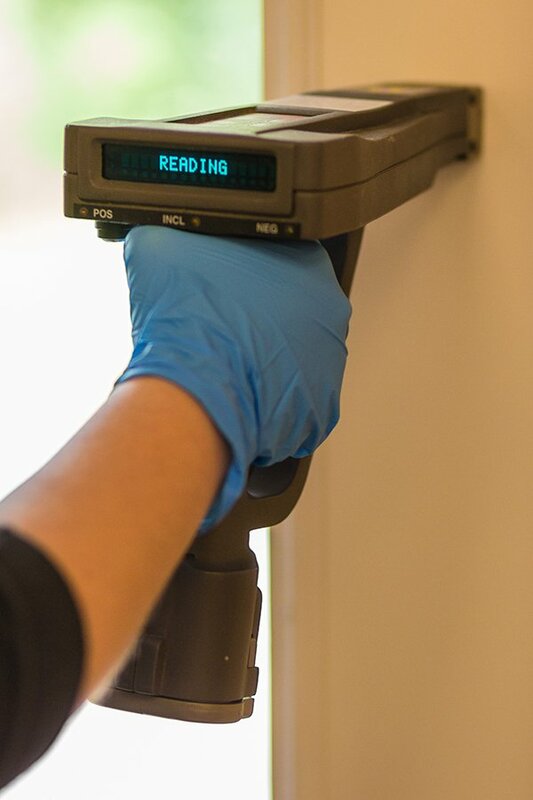 Some types of testing are not recommended for remodel projects such as using the hand-held surface by surface testing device, such as an XRF. These are best for child-occupied housing and determining livability where lead-based paint will not be impacted by construction activities. Also, home test kits, such as those sold at big box remodel stores, have limitations and are generally not recommended by consultants. 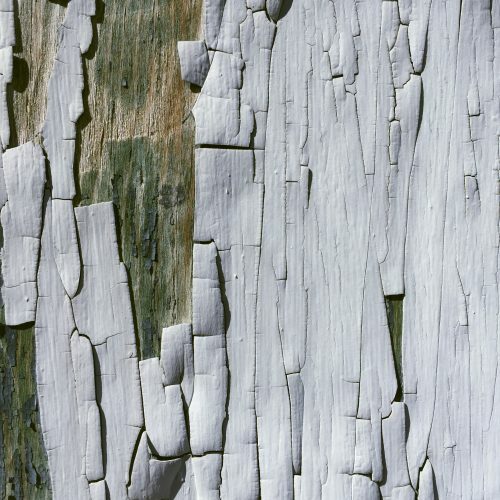 Negative results may be unreliable at lower lead concentrations or when the lead paint lies beneath layers of non-lead paint.